UXBRIDGE, U.K., Feb. 13, 2013 - Xerox today introduced ConnectKey™, a software system embedded in Xerox multifunction printers (MFPs) and an array of solutions that respond to an increasingly mobile workforce and the need for more advanced IT security across connected devices. Sixteen ConnectKey MFPs – including the new WorkCentre® 5800 and 7800 Series – will use the industry’s first embedded security protection from McAfee, giving IT managers more control and peace of mind in “bring your own device” (BYOD) workplaces. ConnectKey MFPs also have an extra layer of security with Cisco’s TrustSec, which protects data paths to and from the devices. With ConnectKey’s open Application Programming Interface (API), sales channel partners, systems integrators and resellers can develop and embed apps on the MFP with no additional software requirements. 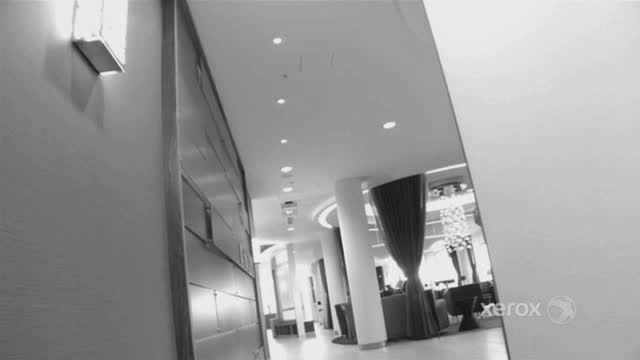 Concord Hospitality Enterprises Company, a hotel management and development company based in Raleigh, N.C., recognises the benefits of ConnectKey – such as scanning to SharePoint and mobile printing – in its headquarters and plans to expand these services to its 90 hotels in North America. 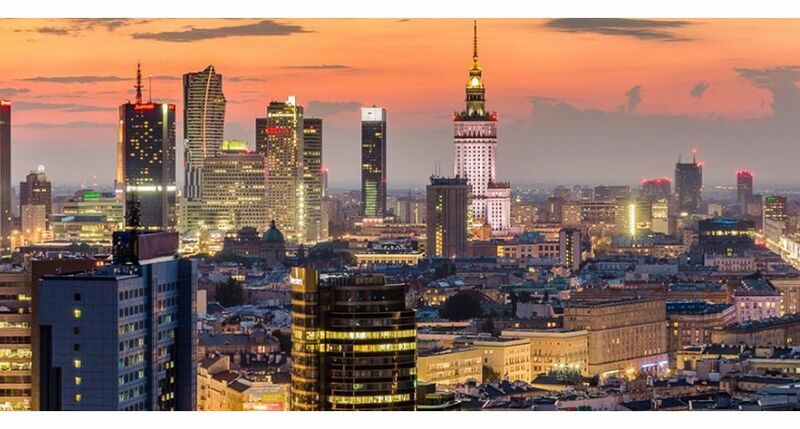 “From an innovation standpoint, ConnectKey is great. My only regret is that we didn't have it sooner,” said Brian Cornell, chief information officer, Information Technology, Concord Hospitality. Standard apps or build-your-own: Xerox’s App Studio will let users and channel partners customise apps that make daily work processes faster. For example, a custom app for a health insurance company could scan reimbursement claims directly into the payment system from the MFP screen. Cloud access: With a single touch – and no middleware – ConnectKey Share to Cloud moves documents to repositories, such as SharePoint Online, Google Drive, DropBox, Evernote, PaperPort Anywhere and Salesforce.com. It also allows automatic conversion to searchable PDF, Word or Excel, making documents easier to manage for the future. Connect to SharePoint: Office workers can browse, convert and store documents in SharePoint and network folders, or store directly to their SharePoint My Site or home folder. With a focus on ease of installation and maintenance, it’s designed for small and midsized businesses. Easy IT integration: ConnectKey MFPs can be managed as a central part of the network, much like servers, for straightforward set-up and service. Troubleshooting and training can be addressed remotely by IT administrators, or self-help can be initiated with online support and videos on the front panel. 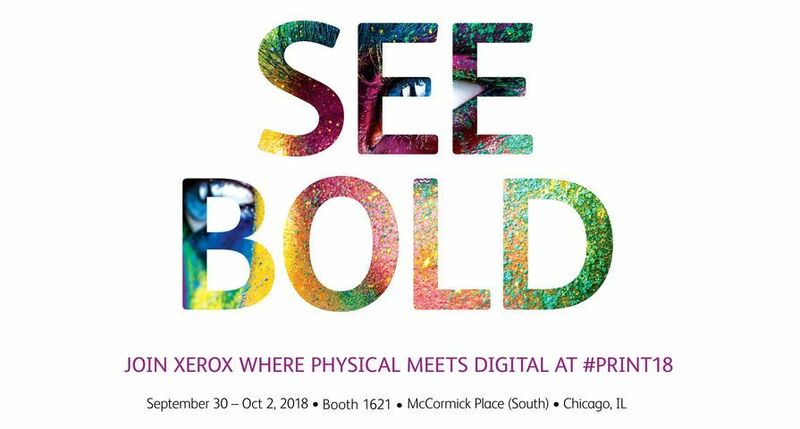 Print from anywhere: Workers can print from any email-enabled mobile device without special software with Xerox Mobile Print, or use apps with additional convenience features developed for iOS, Android, Windows and Blackberry. Users have the added flexibility of choosing to implement mobile print as either a cloud-based or on-site solution. 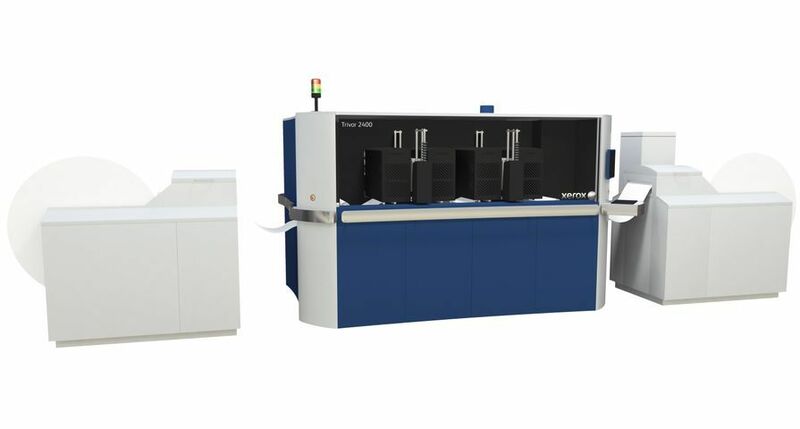 The Xerox WorkCentre 5800 Series and the WorkCentre 7800 Series are available from early March; the WorkCentre 7220/7225, the Xerox ColorQube® 9300 Series and the Xerox ColorQube 8700/8900 Series with the ConnectKey Controllers will be available in the second quarter. The ConnectKey for SharePoint and ConnectKey Share to Cloud are available immediately; the Xerox Apps Studio will be available early in the third quarter. 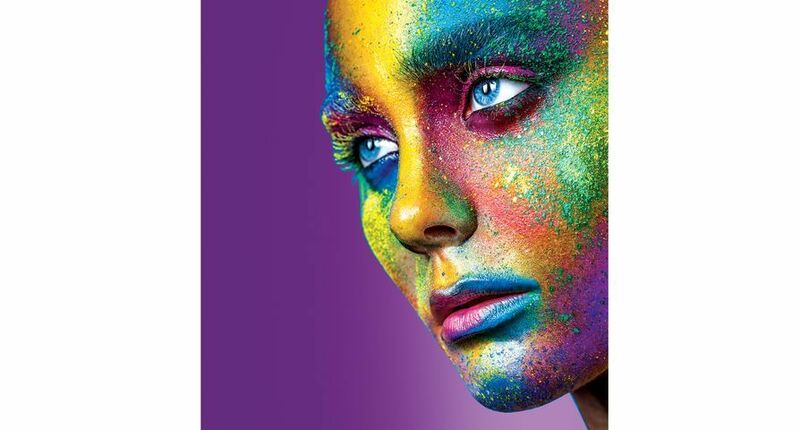 For more information, visit http://www.xerox.com/connectkey. 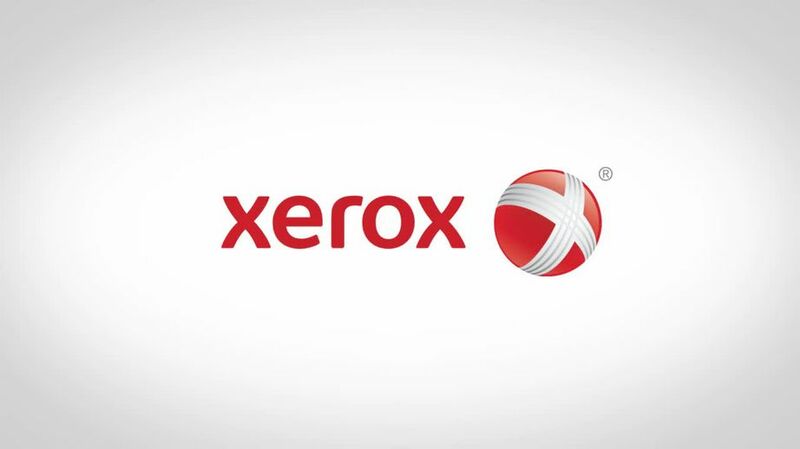 Concord Hospitality Enterprises Company, a hotel management and development company, is using Xerox ConnectKey’s scan to SharePoint and mobile print options in their headquarters – with plans to expand to their hotels. 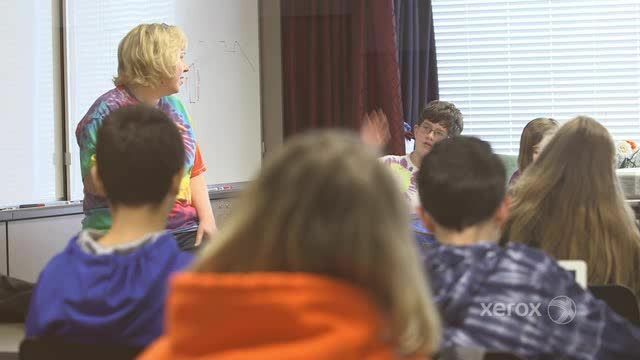 GRACE Christian School in Raleigh, North Carolina, uses Xerox Mobile Print for students and teachers and cites costs, ease of use, security, green solutions and mobile print as top benefits. Xerox and McAfee are partnering to protect your business from the imminent security threats facing organisations each day. The facts, figures and threats behind data security. Increased mobility practices bring both opportunities and challenges to admins, managers and IT departments. 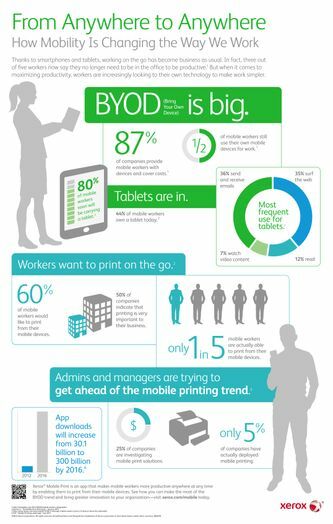 Xerox Mobile Print allows workers to print from their mobile devices, making it easier to take advantage of the BYOD trend. 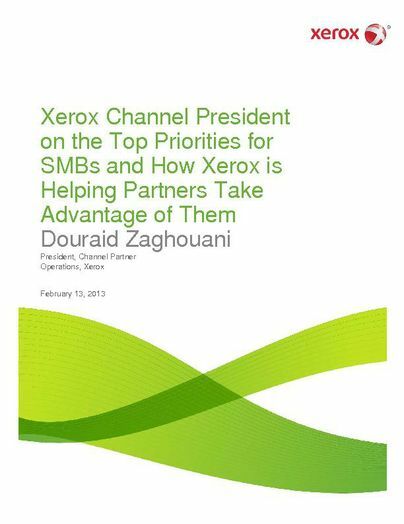 Douraid Zaghouani, president, Xerox Channel Partner Operations, offers business expansion advice on making it easier for SMBs to tap into new, disruptive technologies while keeping it simple and efficient for their entire IT infrastructure.